Your immune system is your frontline defense against environmental toxins, viruses, bacteria, and other harmful microorganisms. 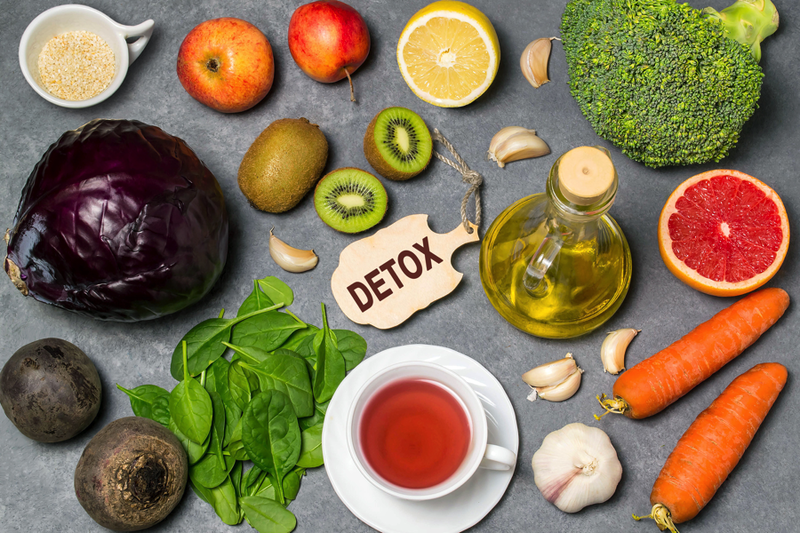 Unfortunately, the toxins present in today’s world are weakening the human immune system at an ever-increasing rate and there’s only so much we can do to control what we’re exposed to. On the flip side, certain tools and supplements can help support your immune system. Your immune system is your body’s security system. It’s your natural defense against harmful organisms that cause sickness and contagious outbreaks. You come in contact with these agents every day and most are neutralized by your immune system without you even knowing it. However, if your immune system is weak, it may not win the battle against invading organisms, and that’s when you can get sick. The quality of your immune system relies on you — what you eat, what you’re exposed to, your physical health, and even your mental health. Suffice to say, you can support your immune system with nutrition, you can support it by bolstering your defenses and reducing the invading microorganisms it has to defend against, and you can support it by having good physical and mental health. A healthy diet devoid of refined sugar and processed foods is one of the best ways to support your immune system and physical exercise is also important. While these methods are helpful, they aren’t always enough. In a world where toxins run rampant and exposure is difficult to avoid, we really need to take extra precautions. Here are 12 ways to support your immune system naturally. The good bacteria in your gut are known as probiotics and are responsible for supporting digestion, combating harmful organisms, and keeping your immune system in check. Considering that 70% majority of your immune system resides in your gut, maintaining a balance of probiotic bacteria is essential for nurturing your immune defenses. 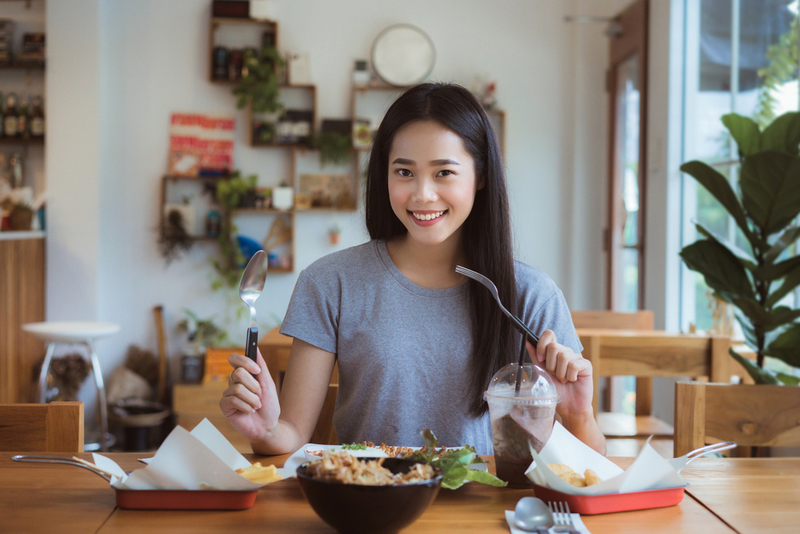 [1, 2] Probiotic-rich foods like kombucha, sauerkraut, and kefir, or a high-quality, probiotic supplement can help balance your ratio of good to bad bacteria. A probiotic supplement like Latero-Flora™ is another effective way to encourage good balance. 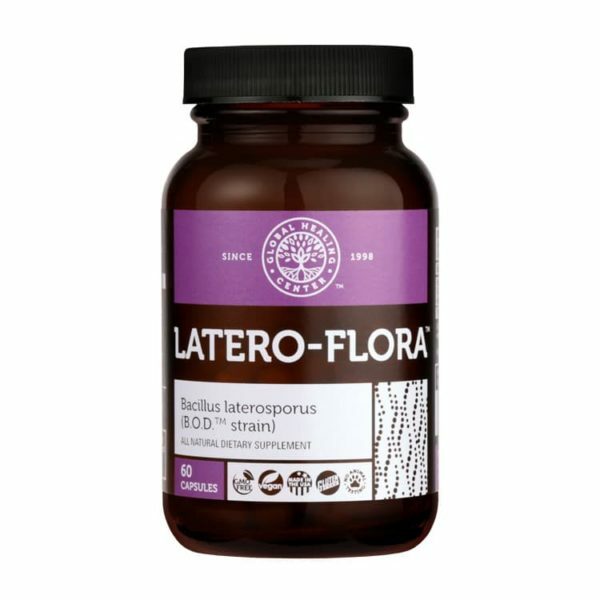 If you’re looking for a supplement that can improve your gut health, check out LATERO-FLORA at the AlrightStore. Whether you’re on the road, at your computer, eating, or sleeping on a toxic mattress, it’s a safe bet that you’re exposed to toxins 24 hours a day. Most toxins take up residence in your intestines to wreak havoc on your health by degrading your immune system and weakening your defenses. Regular intestinal cleansing with an oxygen based colon cleanser like Oxy-Powder® can support your immune system by providing a balanced, clean environment for probiotic bacteria to thrive. The positive benefits of intestinal cleansing with Oxy-Powder® are enhanced when it’s paired with a good probiotic supplement. 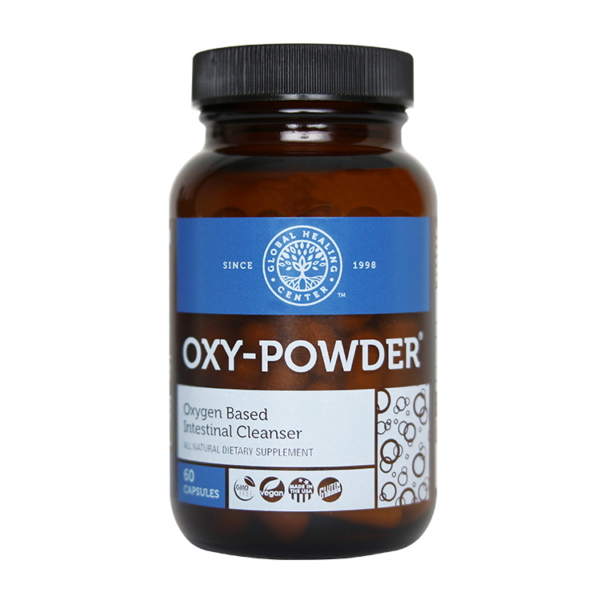 If you’re looking for a supplement that can improve your intestinal health, check out OXY-POWDER at the AlrightStore. Oregano oil, one of the most antioxidant-rich oils on the planet, is extremely beneficial for immune system support by defending against dangerous organisms. Organic oregano oil’s potency is due to a compound called carvacrol, which has been shown to promote a healthy balance of good to bad bacteria. 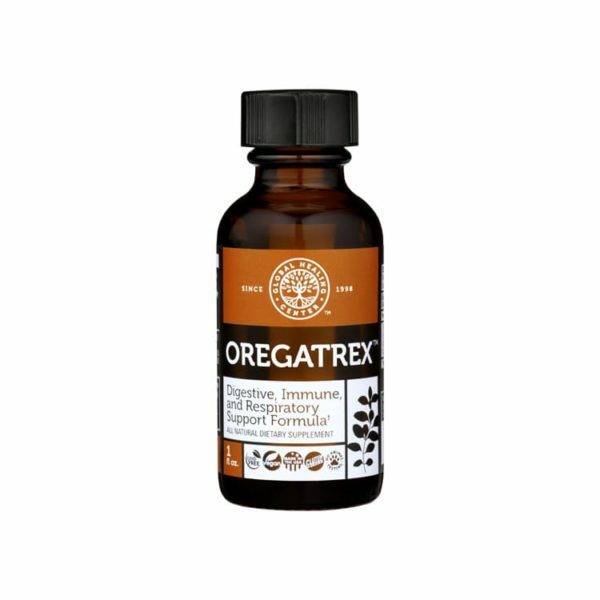 If you’re looking for a supplement that can improve your immune system, check out OREGATREX at the AlrightStore. Enzymes are essential for digestion and metabolic function and research even suggests they’re beneficial for your immune system. Part of the reason for this is because, as you get older, your body produces less of its own enzymes. Supplementing that gap can help you absorb more nutrients from your food to better support your immune system, and overall health. As mentioned, your gut is where 70% of your immune system originates, so introducing enzymes to support gut health and digestion only makes sense. I recommend VeganZyme®, it’s the most advanced full-spectrum systemic and digestive enzyme formula in the world. Colloidal silver has a long history of use as an immune booster and a defense against harmful organisms. Historically, humans have used silver for water purification, wound care, and medical equipment. Colloidal silver has received a lot of bad press lately, mostly due to sensationalist reporting of a condition called argyria, a condition that turns skin a bluish-grey color. Colloidal silver has unjustly received the brunt of the blame for this condition. Argyria is a result of colloidal silver abuse, not normal use. Regular small doses of iodine are absolutely essential to human health, but in large enough doses, iodine becomes toxic. Colloidal silver is a similar case of “less is more.” The small number of people who managed to turn themselves blue were using home-prepared solution daily. That’s not only suspect quality, that’s way too much. When prepared properly in a controlled, sterile environment, colloidal silver actually has a very low level of toxicity. When you buy a colloidal silver product from a reputable company and use it in moderation, the risk is practically nonexistent. Do your own research, make your own decision, and don’t believe the hype. Mixing raw apple cider vinegar (ACV) with purified water is a helpful tonic for supporting your immune system. Raw ACV is loaded with enzymes and beneficial bacteria that promote intestinal balance. ACV also helps to balance your body’s pH and transition it into a more alkaline state — which is absolutely crucial for a healthy immune system response. Mix 1 to 2 tbsp. 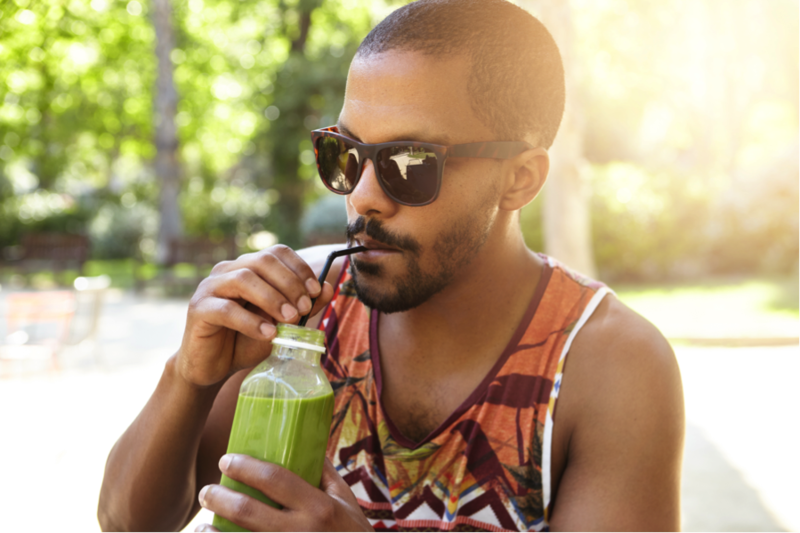 of raw ACV with 8 ounces of purified water and consume daily, preferably using a straw so the acidic ACV avoids contact with your teeth. Emotional, mental, and physical stress takes a toll and can age you — and your immune system — beyond your years. Research has shown that immune system activity drastically decreases when you’re stressed. Finding productive ways to deal with it is important for keeping your body strong and resilient. While stress is part of life and can never be totally avoided, meditation, exercising, and eating a healthy diet can really help ease its effects. The importance of sleep simply cannot be overstated. Sleep resets your entire system and provides an avenue through which you can relieve stress and improve not only your immune system, but your overall health. Without adequate sleep, your immune system will suffer and be far more susceptible to invading microbes and harmful organisms. In general, seven or eight hours of sleep a night satisfies most people. One of the most powerful ways you can revolutionize your health is by juicing raw vegetables and fruits. This is an awesome way to give the cells in your body the most concentrated, live, bioavailable nutrients and antioxidants available — nutrition required by your immune system. Make sure leafy green vegetables are a foundation in each recipe as they are a great source of vitamin C, a much-needed antioxidant and nutrient that supports immune health. Vitamin D, AKA the sunshine vitamin, is another nutrient that keeps your immune system strong. In fact, vitamin D deficiency has been directly linked to a compromised immune system. Exposure to sunlight is the best way to encourage your body to produce vitamin D, but it’s not always accessible. Vitamin D supplementation is an easy way to fill the gaps, and make sure to choose vitamin D3 over vitamin D2. 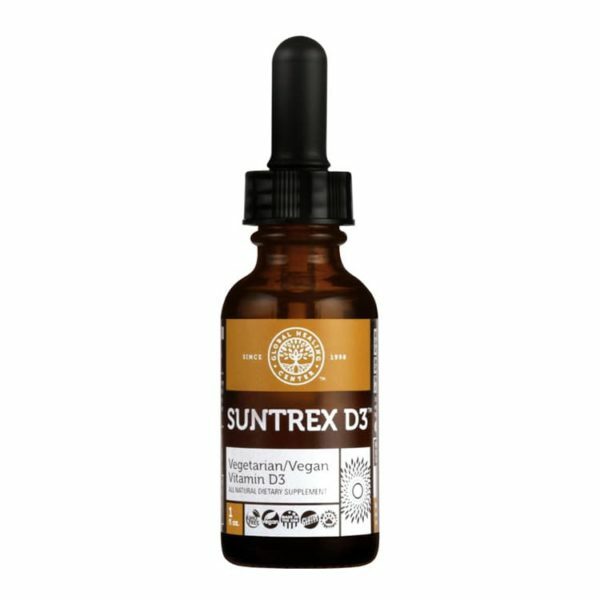 If you’re looking for a supplement to strengthen your immune system, check out SUNTREX D3 at the AlrightStore. A yellowish spice popular in Indian dishes, turmeric has a number of proven health benefits for the human body. It’s high in antioxidants to protect immune cells from free radical damage. In addition, some studies have reported that the active ingredient in turmeric — curcumin — may be responsible for supporting the action of T cells, B cells, and natural killer cells. This immunomodulatory effect seems to provide support for the body against a wide range of viruses, fungi, and pathogenic bacteria. Add 1/2 to 1 tsp. of turmeric to your meals, or take a high-quality turmeric supplement to provide further nutritional support. 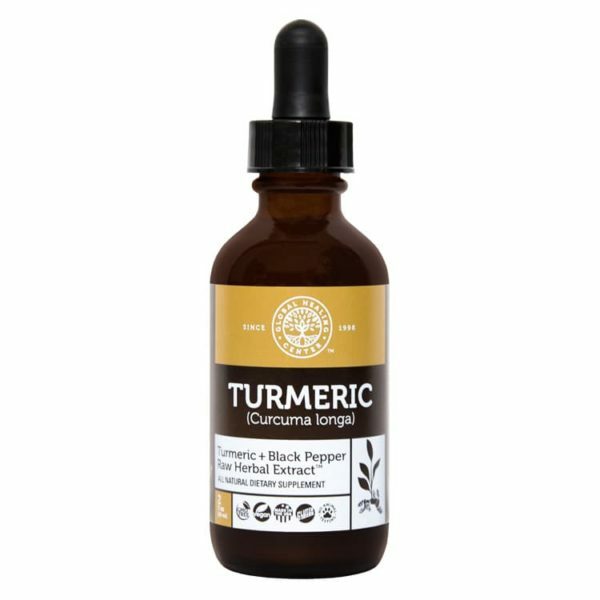 If you’re looking for a supplement to build your immune health, check out TUMERIC at the AlrightStore. Iodine is a fantastic one-two punch for supporting your immune system. First off, there’s no bacteria, virus, or other microorganism that can survive or adapt to an iodine-rich environment. It’s why people put it on cuts; it’s why it’s swabbed onto your skin before surgery — it’s incredible defense against harmful microorganisms. Second, your iodine is the best nutritional support for your thyroid. Your thyroid controls your metabolism and the efficiency of your metabolism is directly related to that of your immune system. 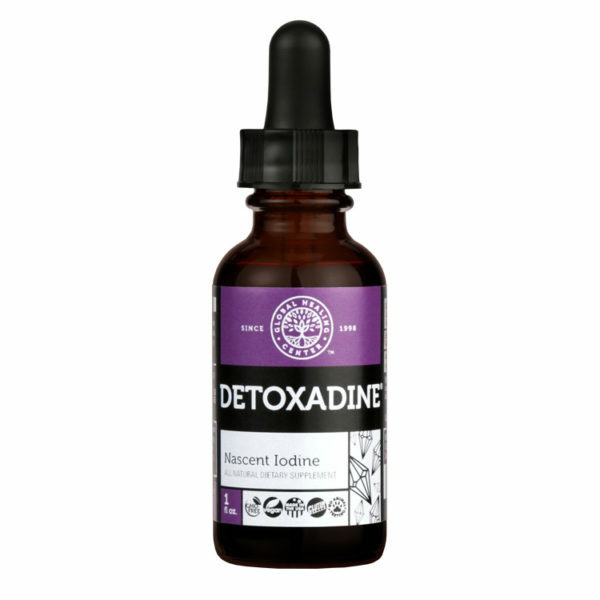 If you’re not getting enough iodine in your food, and most people aren’t, I highly recommend supplementing with nascent iodine, the strongest, and most bioavailable form of iodine available. If you’re looking for a supplement to support your immune health, check out DETOXADINE at the AlrightStore. When you examine this list and begin to condense it down, it doesn’t take long to see that promoting the health of your immune system is similar to promoting your overall health. Give yourself good nutrition, appropriate supplementation, physical fitness, and a de-stressed mind — these tactics are absolutely powerful for transforming your health and catapulting you into a more energetic, vibrant state of life. How do you stay healthy? Leave a comment below and share your experience! Macfarlane GT, Cummings JH. 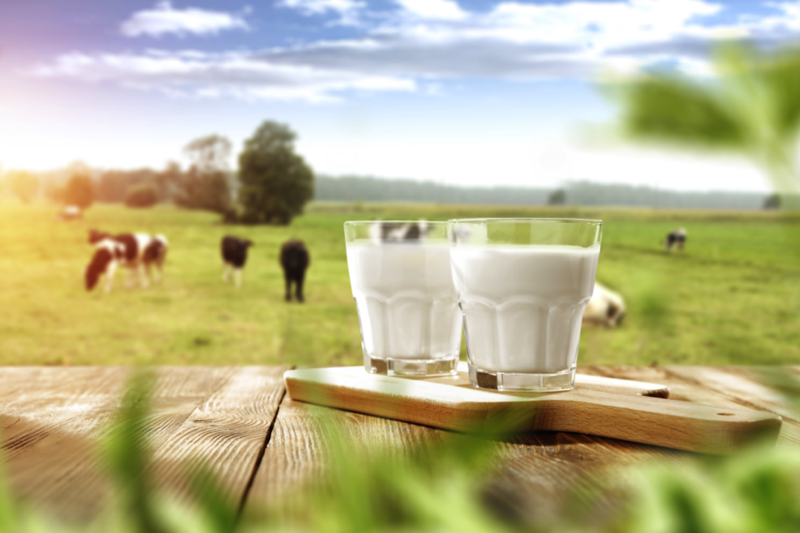 Probiotics and prebiotics: can regulating the activities of intestinal bacteria benefit health? BMJ. 1999 Apr 10;318(7189):999-1003. Review. Teemu Taipale, Kaisu Pienihäkkinen, Erika Isolauri, Charlotte Larsen, Elke Brockmann, Pentti Alanen, Jorma Jokela, Eva Söderling. Bifidobacterium animalis subsp. lactis BB-12 in reducing the risk of infections in infancy. British Journal of Nutrition. 2011 February. vol. 105 issue 03, 409-416 doi:10.1017/S0007114510003685. Škrovánková S, Mišurcová L, Machů L. Antioxidant activity and protecting health effects of common medicinal plants. Adv Food Nutr Res. 2012;67:75-139. doi: 10.1016/B978-0-12-394598-3.00003-4. Review. Michiels J, Missotten J, Van Hoorick A, Ovyn A, Fremaut D, De Smet S, Dierick N. Effects of dose and formulation of carvacrol and thymol on bacteria and some functional traits of the gut in piglets after weaning. Archives of Animal Nutrition. April 2010. doi: 10.1080/17450390903499915. Eckert K, Grabowska E, Stange R, Schneider U, Eschmann K, Maurer HR. Effects of oral bromelain administration on the impaired immunocytotoxicity of mononuclear cells from mammary tumor patients. Oncol Rep. 1999 Nov-Dec;6(6):1191-9. Lansdown, AB. “Silver in Health Care: Antimicrobial Effects and Safety in Use.” Current Problems in Dermatology., vol. 33, 13 June 2006, pp. 17–34. Accessed 3 Mar. 2017. Glaser R, Kiecolt-Glaser J. How stress damages immune system and health. Discov Med. 2005 Apr;5(26):165-9. Gomez-Gonzalez B, Dominguez-Salazar E, Hurtado-Alvarado G, et al. Role of sleep in the regulation of the immune system and the pituitary hormones. Ann N Y Acad Sci. 2012 Jul;1261:97-106. doi: 10.1111/j.1749-6632.2012.06616.x. Strohle A, Hahn A. Vitamin C and immune function. Med Monatsschr Pharm. 2009 Feb;32(2):49-54; quiz 55-6. Aranow C. Vitamin D and the immune system. J Investig Med. 2011 Aug;59(6):881-6. doi: 10.231/JIM.0b013e31821b8755. Jagetia GC, Aggarwal BB. “Spicing up” of the immune system by curcumin. J clin Immunol. 2007 Jan;27(1):19-35. Hodkinson CF, Simpson EE, Beattle JH, et al. Preliminary evidence of immune function modulation by thyroid hormones in healthy men and women aged 55-70 years. J Endocrinol. 2009 Jul;202(1):55-63. doi: 10.1677/JOE-08-0488.